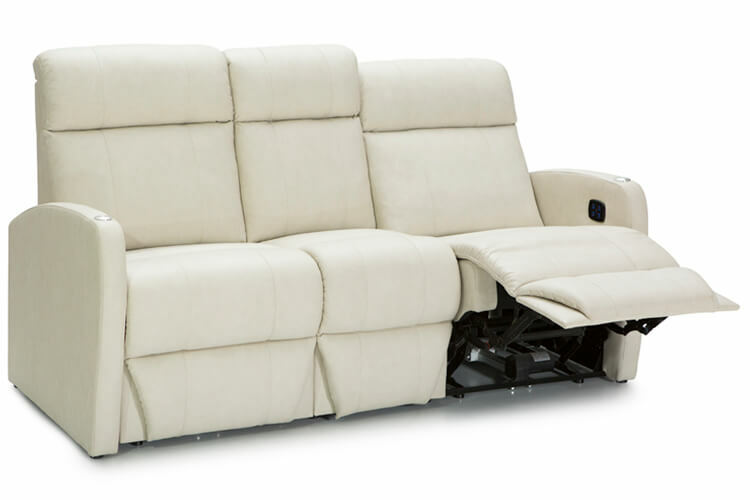 ▪Three year manufacturer’s limited warranty on RV recliner frame construction. 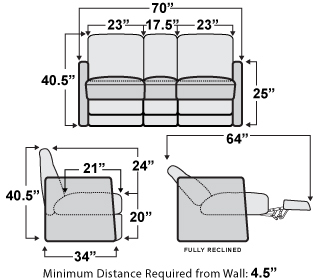 ▪ 70" Wide by 34" Deep by 40.5" Tall. 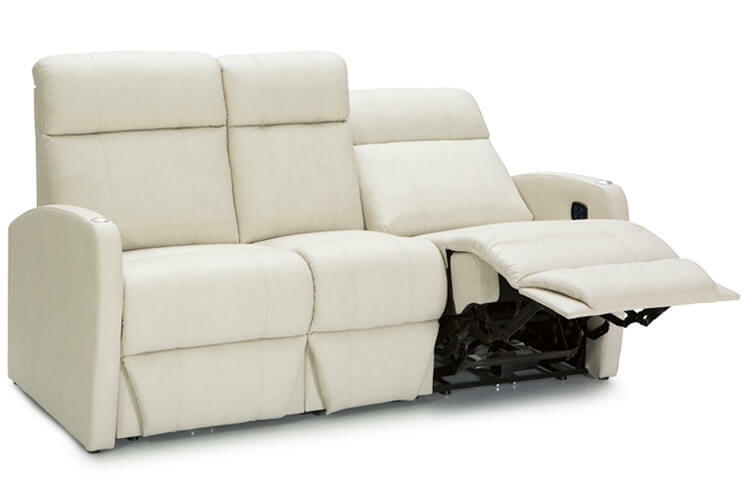 The Concord RV dual recliner is another top-line model in the Concord series, offering plush cushioning and lavish style in a single popular package. 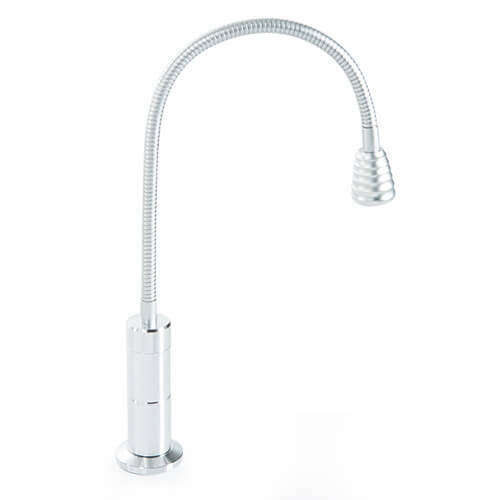 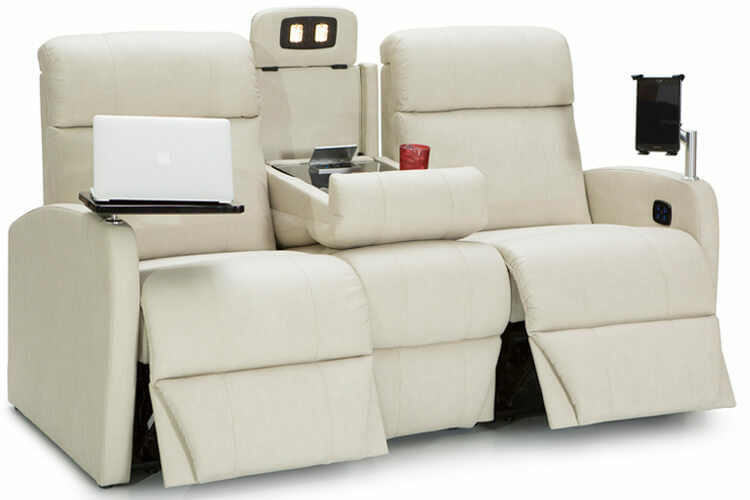 The unique two-tone design blends warmth and class for an unforgettable leisure experience. 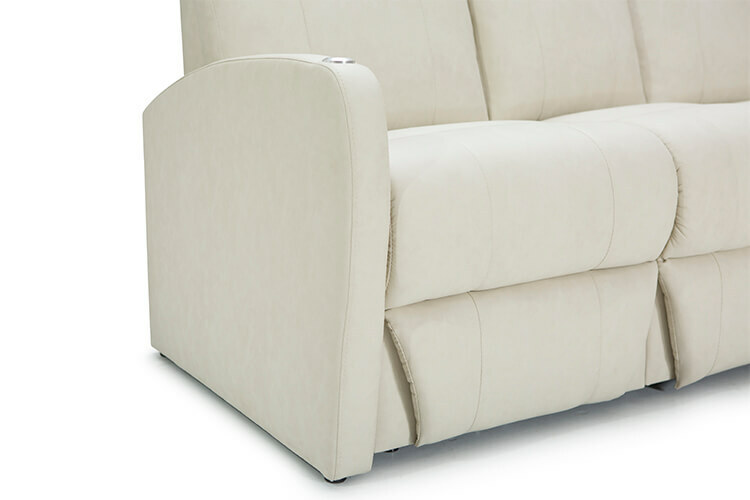 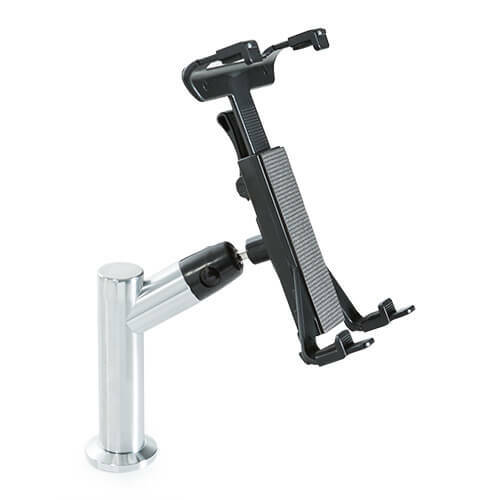 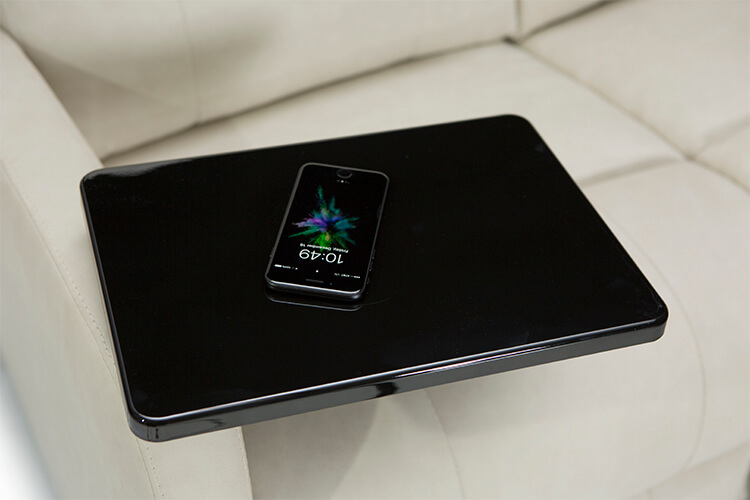 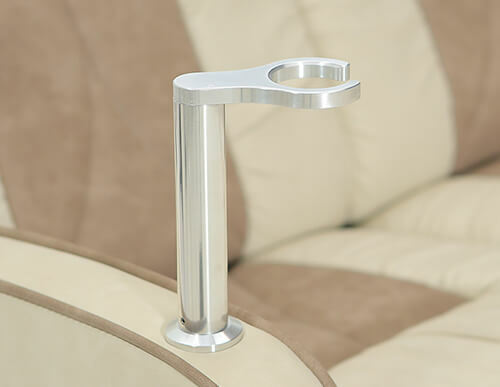 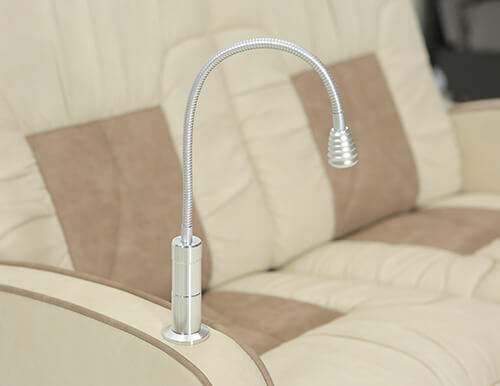 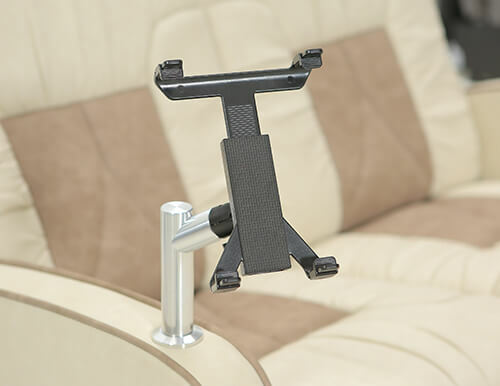 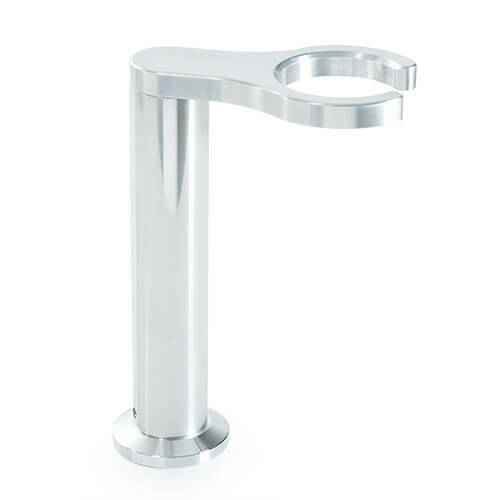 The special “wall hugger” feature allows it to sit as close as 4.5” from the wall, yet still fully recline. 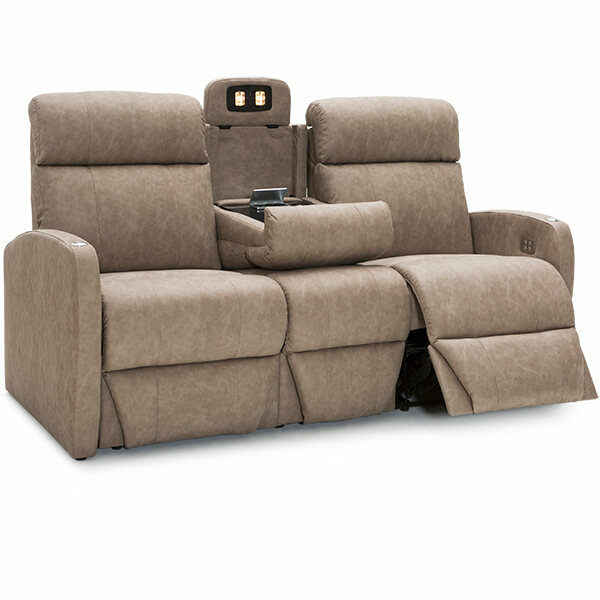 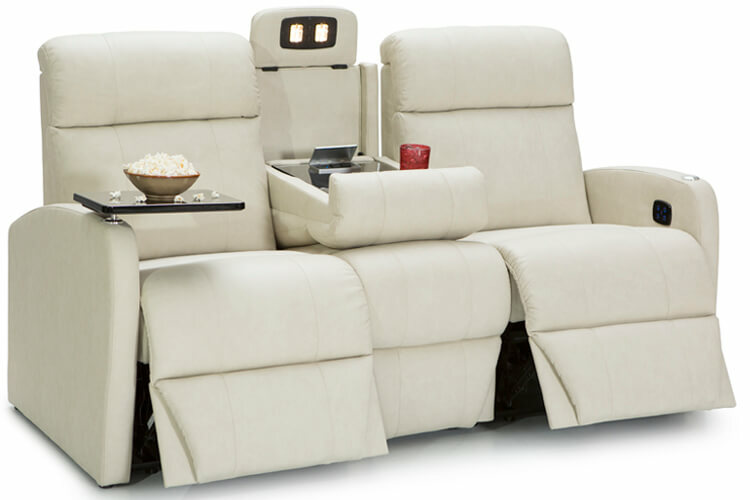 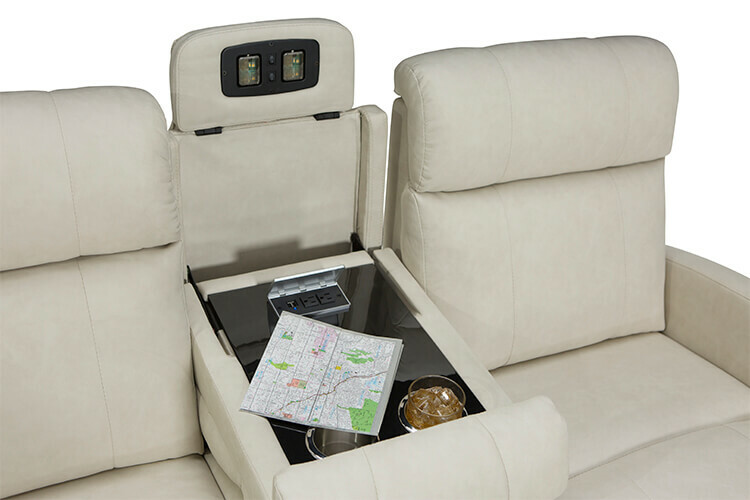 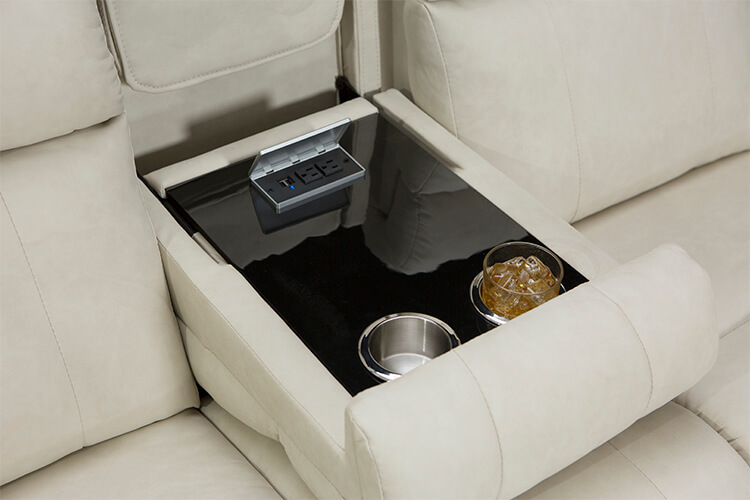 Additionally, the RV dual recliner’s center console holds built-in cupholders and storage space essential for those moments when you just need to indulge. 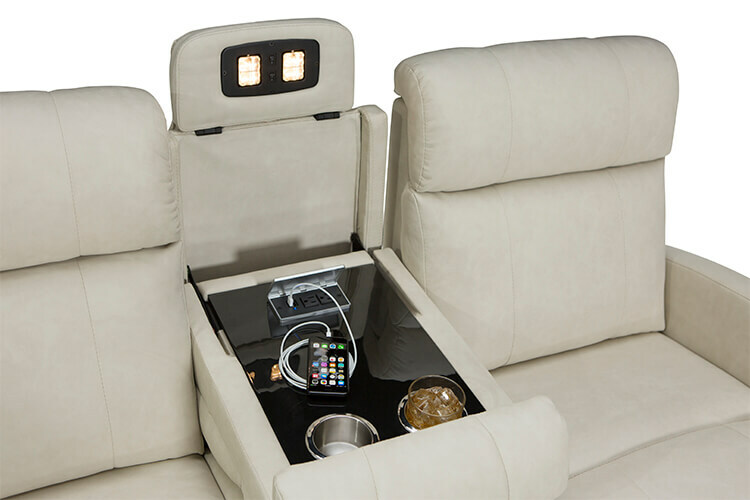 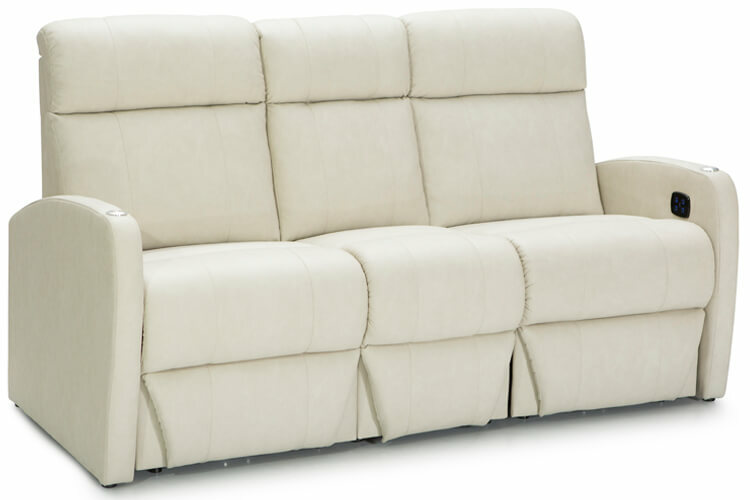 The console also folds back into a third seat, transforming the set into an equally luxurious sofa ensemble. 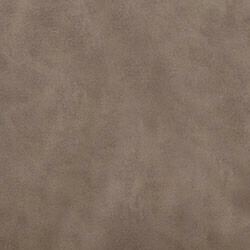 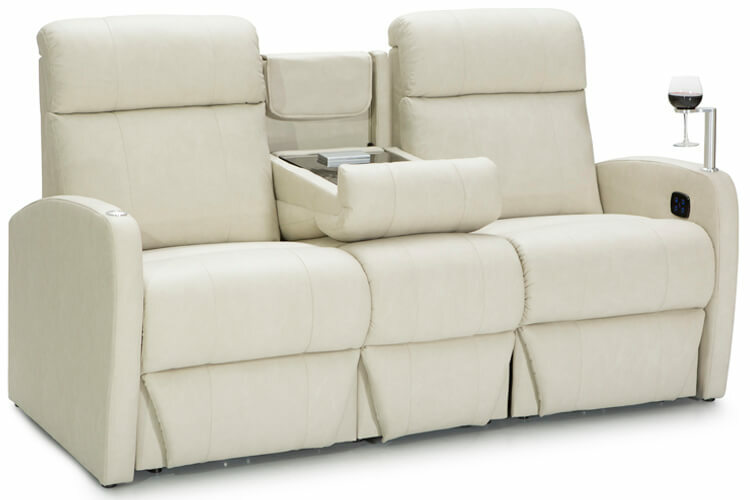 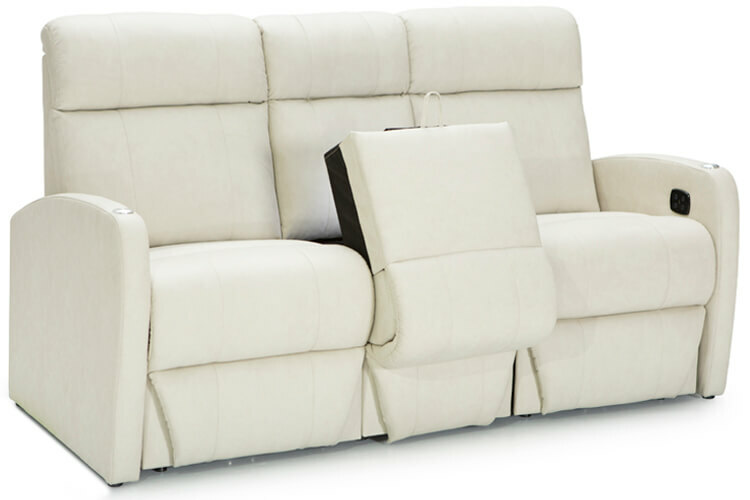 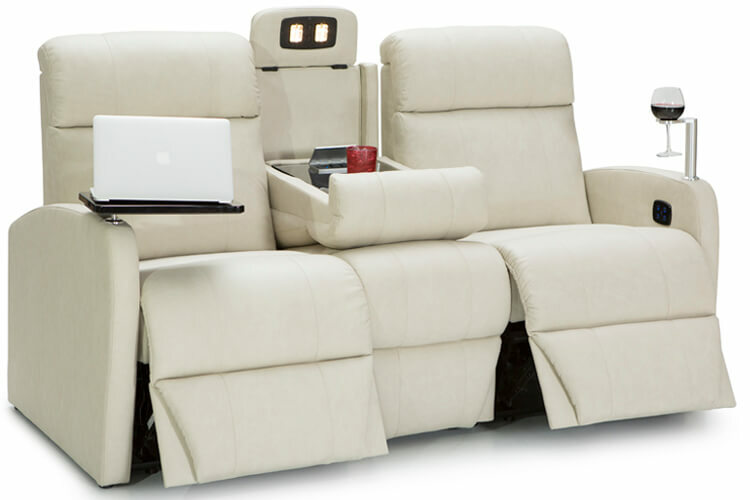 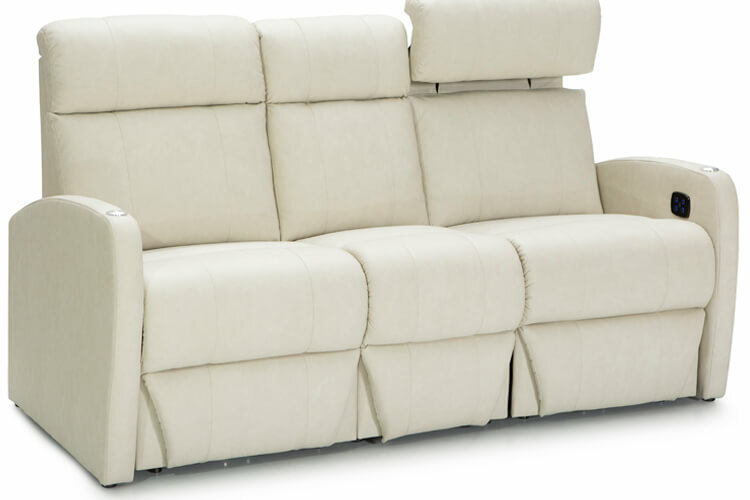 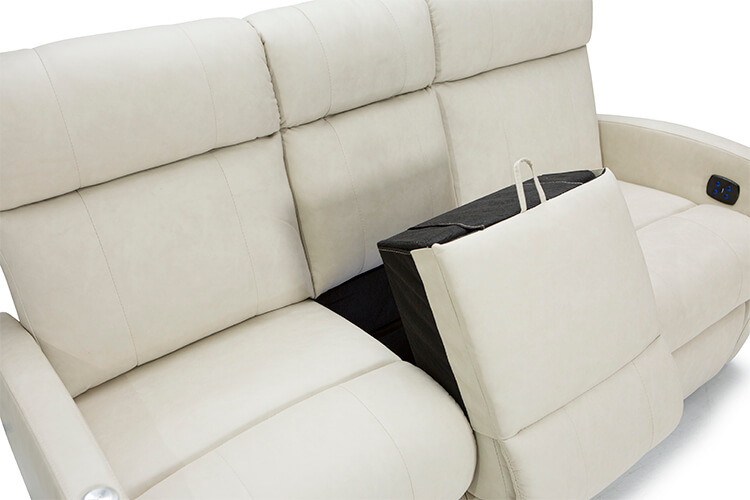 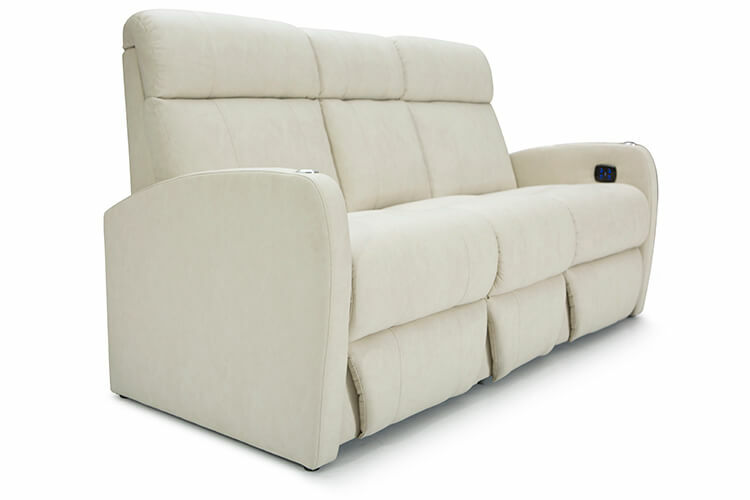 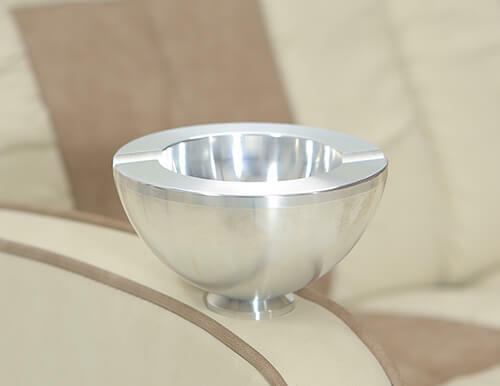 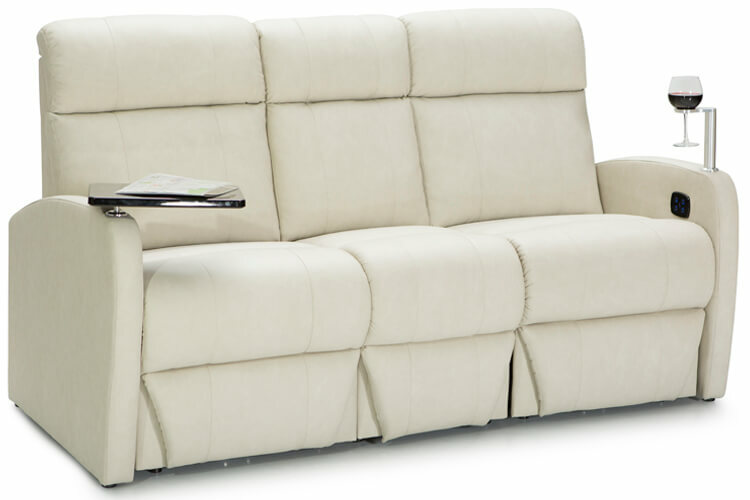 The Concord series proves itself time and again as a world-class standard in RV furniture.